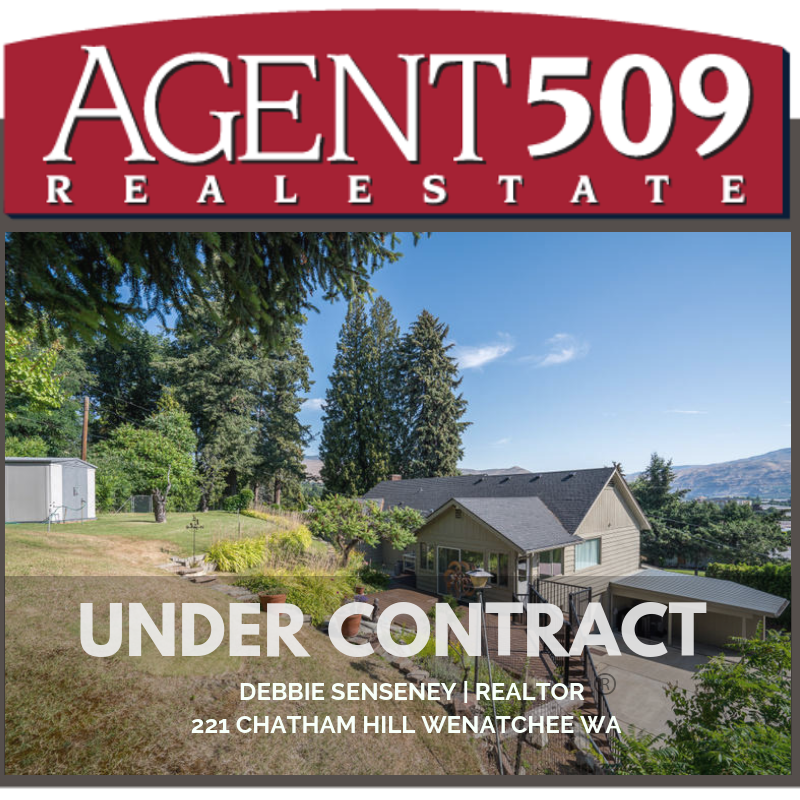 Congratulations to Debbie Senseney with AGENT509 for getting her clients Joe and Kirsten under contract on Tuesday at 221 Chatham Hill in Wenatchee. Kirsten and Joe were looking for a new home that would accommodate grandparents (is there a theme here? LOL) for extended stays and a yard that allow their two boys to explore the great outdoors...that means just getting dirty in the mud! Poor Kirsten!!! Now onto the inspection...it never stops here at AGENT509! Great job Debbie Congrats to Joe and Kirsten Thank you for entrusting us here at AGENT509.